Altra Capital’s legal department supports its clients with advisory services to enable the provision of public services and infrastructure to emerging economies. It is committed to giving exceptional value for money. Altra Capital’s legal services complement our strategy consultancy, our investment advisory work, our project management activities and specifically our expertise in Pubic Private Partnerships (PPP). Our legal services add strategy, structuring and financing: all contributing to the bankability of projects. 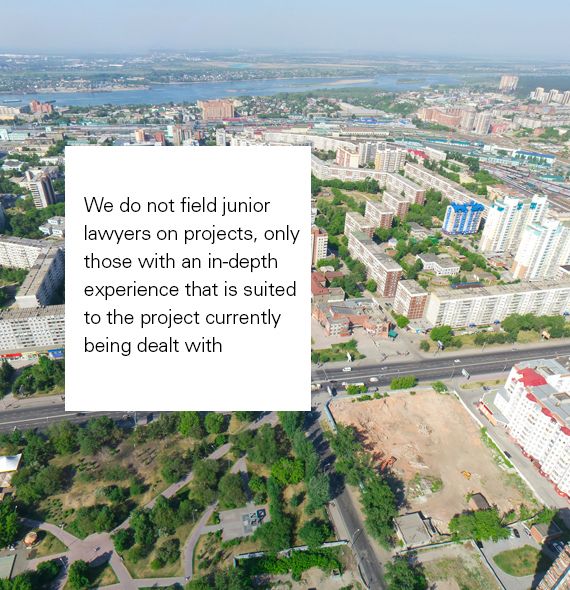 Our depth of experience in legal aspects of PPP delivery in unequalled outside of the major international law firms (where all the members of our team originally came from), but our fee structures deliver significantly better value for money. We pride ourselves in the experience and worldwide expertise of our team and its ability to deliver that experience and expertise to each project which Altra Capital undertakes.